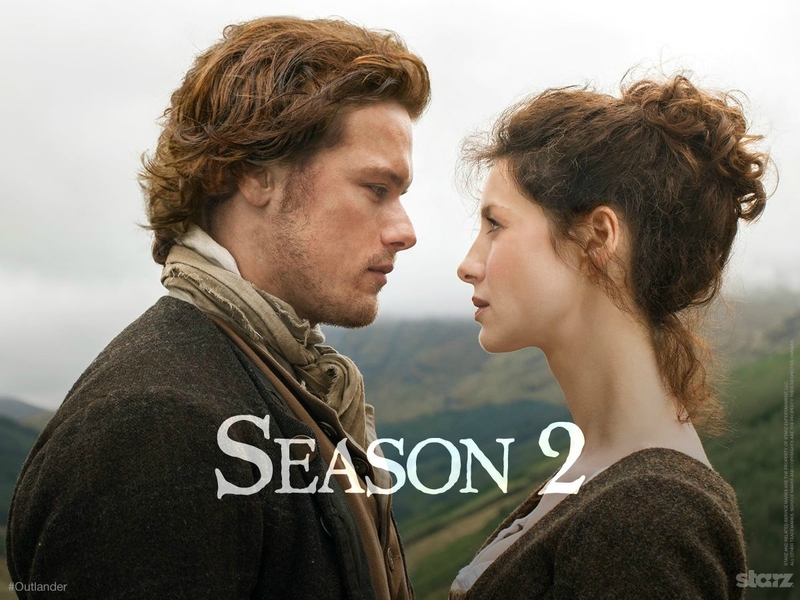 "Outlander" Season 2 will be premiering in spring of 2016 and fans are already being advised to keep a box of tissues right next to them as they prepare for the Starz time traveler series' upcoming season. In a recent interview, Caitriona Balfe hinted that the show's premiere episode will be "so heartbreaking for the audience." Sam Heughan, on the other hand, revealed that Jamie and Claire will have so much more challenges this season. Warning: Spoilers ahead! Read on if you want to learn more about the details of this story. "Outlander" Season 2 is getting closer and closer to its return on TV, as the show recently released a sneak peek of its upcoming season. 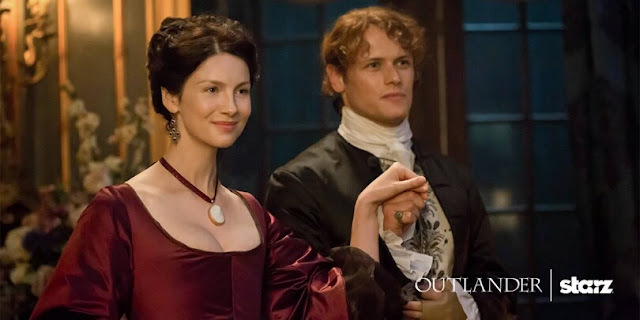 While fans are slowly closing in on the so-called "Droughtlander" phase, it looks like fans and viewers will have to brace themselves with a dramatic premiere episode. In an interview with Parade (via Express), actress Caitriona Balfe revealed that the show's first episode will be very heartbreaking. "There are some scenes in Episode 1 that, I think, are going to be so heartbreaking for the audience. They are really beautiful and it was fantastic material to work on," she said. The 36-year-old actress further noted that "Outlander" Season 2 will be "different visually," but it will still hold the same elements as the first season, with the show's lead characters, Jamie Fraser and Claire Randall at its core. Meanwhile, Sam Heughan spoke to Gold Derby and said that love definitely brings out the best in people. The 35-year-old Scottish actor described Jamie as a "young man who has no responsibilities;" all these changed when Claire came into his life. Heughan also shared some interesting details about "Outlander" Season 2 and said that Jamie will have a lot more to take on aside from moving on from the trauma he experienced from Black Jack (Tobias Menzies) last season. Jamie and Claire will travel to Paris to stop the Jacobite Rebellion, and at the same time, they are preparing to be parents.